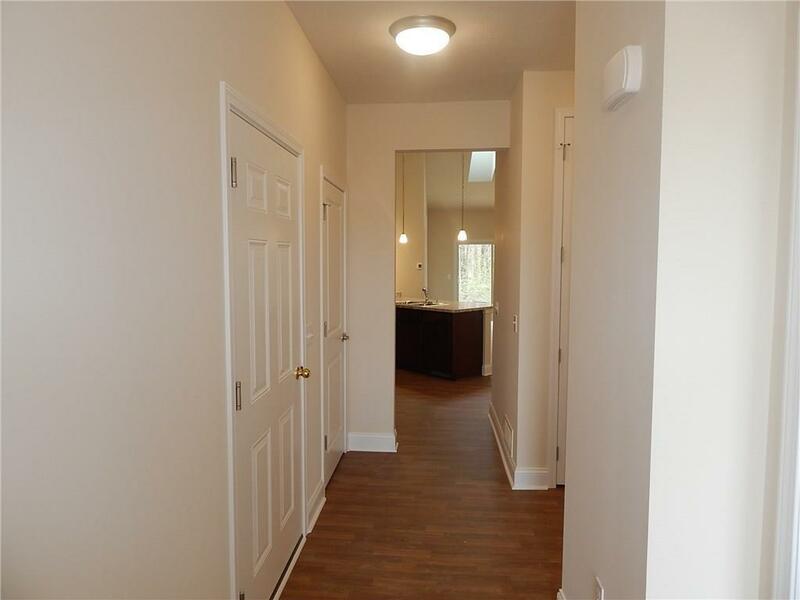 Blossom Ridge Condo's are the premier location for 2 Bedroom/2 Bathroom Ranches to meet the needs of those desiring first floor living with the option of a finished lower level. Low taxes due to Condo status. Total taxes are less than $3,400 per year! Great location. High quality construction with an emphasis on energy conservation and modern living. 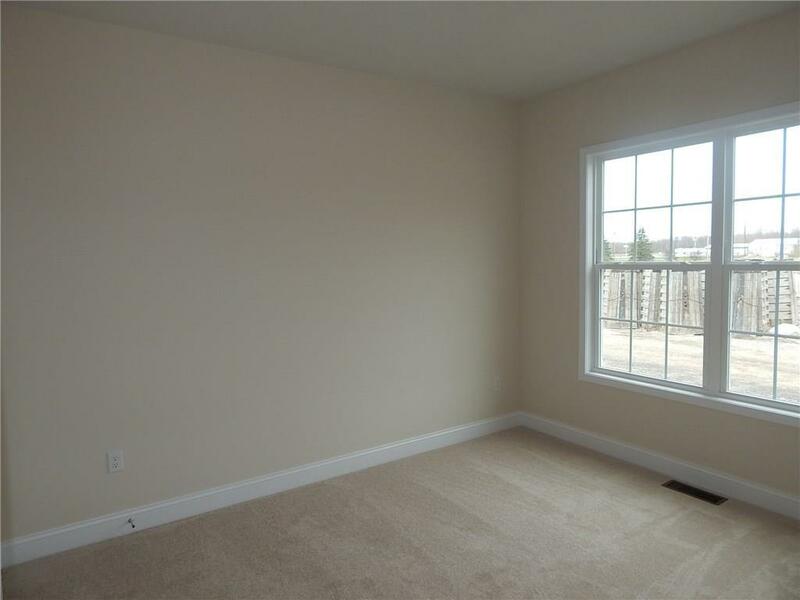 Blossom Ridge Condos are a great solution for those who are currently renting and want to own. 10 minutes from Webster Center and 2 minutes from Routes 350 and 104. Be where you need to be in minutes. MODEL HOME AVAILABLE FOR VIEWING. THE COMPLETE OFFERING TERMS ARE IN AN OFFERING PLAN AVAILABLE FROM SPONSOR. FILE NO. CD17-0240. Listing information © 2019 CNYIS, GENRIS, WNYREIS. 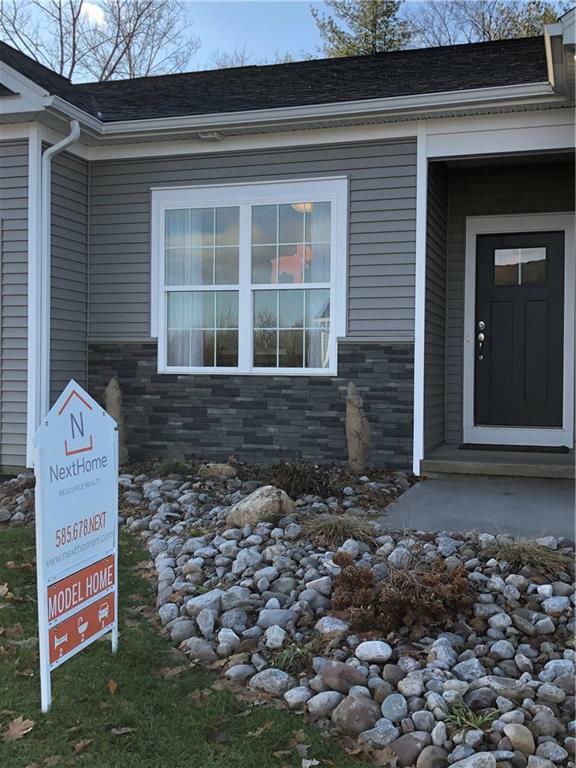 Listing provided courtesy of Nexthome Resource Realty.